How a 25-year-old from Trois-Rivieres, Que., became the mastermind behind the largest dark web marketplace in the world. 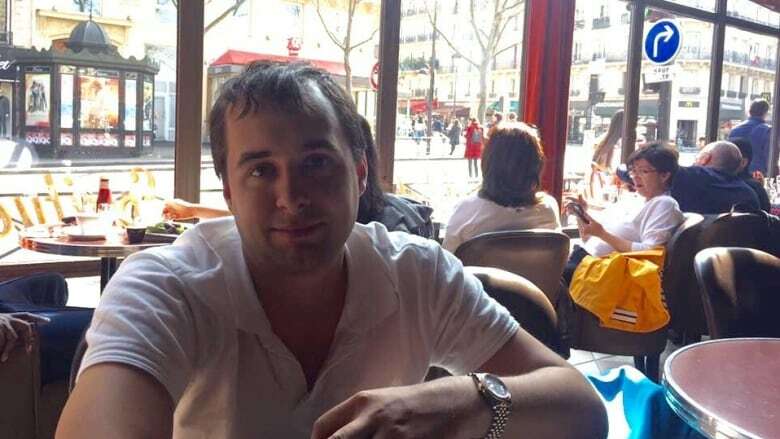 Alexandre Cazes was just 25, but according to U.S. government documents he was the alleged mastermind behind AlphaBay, the most profitable dark web marketplace in the world, and a millionaire who owned luxury cars and multiple properties in Thailand, Cyprus and Antigua. By his own accounting, Cazes was worth about $23 million US, including $12.5 million in properties and vehicles, and the rest in cash and cryptocurrencies. Cazes, from Trois-Rivières, Que., was arrested July 5 in Thailand, the result of what U.S. Attorney General Jeff Sessions called "one of the most important criminal investigations of this entire year," an investigation that saw the shuttering of a market that offered weapons, drugs and stolen identities to over 200,000 customers. Cazes was found dead in a Thai jail a week later, on July 12. U.S. Justice officials said he took his own life. Despite his apparent success in creating an extremely profitable illegal marketplace, he was brought down by a Hotmail address and an unencrypted laptop. "He was always an extremely brilliant guy. I don't know, the fact that he was a guy who really liked money, that made me feel like he was going to do a scam at some point," said Joé Lacerte, a friend of Cazes, in an interview with Radio-Canada, CBC's French-language service. "I know his mother, she's super friendly. It's too bad that she's living this. It's too bad that he used his intelligence for this." 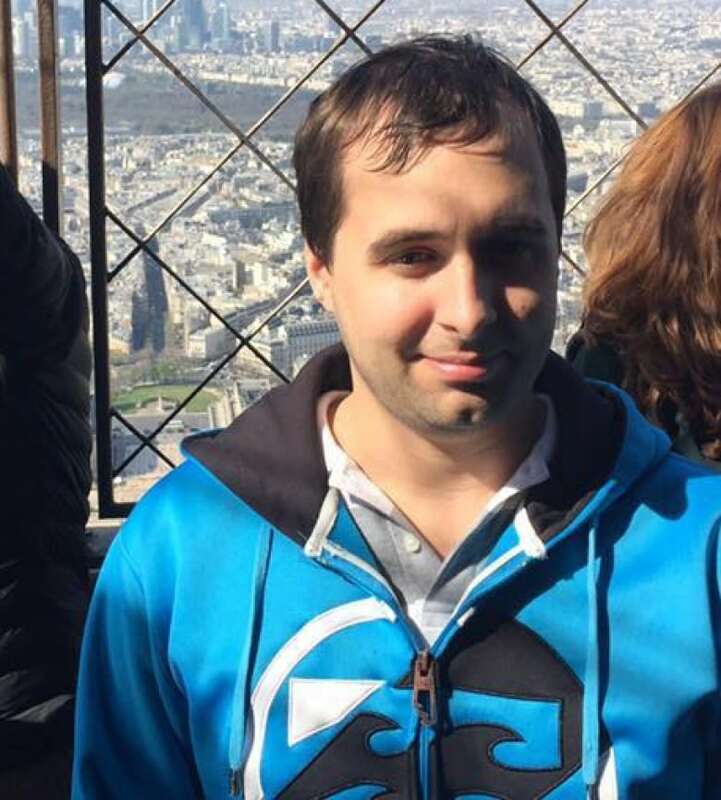 In the "About Me" section of AlphaBay, Cazes wrote that he wanted the site to become "the largest eBay-style underworld marketplace," according to documents from the U.S. Department of Justice. The dark web is a secretive part of the internet that requires special software to access. Connections are routed through multiple layers of servers, so users can stay anonymous, and websites on the dark web aren't indexed, which means you won't stumble across them through a Google search. 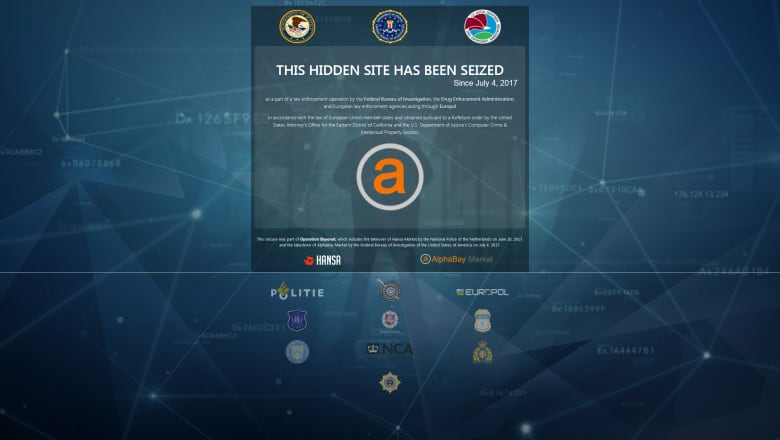 AlphaBay was estimated to have sales in the hundreds of millions of dollars annually, making it "many times" larger than Silk Road, a previous dark web marketplace shut down by the U.S. government in 2013. Cazes had been living in Thailand for almost four years, according to his father, Martin Cazes. He started AlphaBay in July 2014, before launching it publicly in December 2014. U.S. authorities were able to find Cazes through his Hotmail address, Pimp_Alex_91@hotmail.com. The address appeared in the welcome email header sent to new AlphaBay users in 2014, as well as in the header of password recovery emails. Martin Cazes told CBC News over Facebook last week that he doubted his son was the mastermind portrayed in legal documents and that he wouldn't comment extensively until an autopsy was performed. Cazes's stepmother, Kathy Gauthier, said that she and Alexandre's father had doubts about the FBI's allegations. "We are tired and would like to accept the situation. My spouse talked last week about who Alexandre was, and we still think that, and we'd like to move forward," she wrote in a text message to CBC News. "If what the FBI says is all true, it's not the Alexandre Cazes that we know, but we will love him anyway and forgive him." The RCMP in Montreal told CBC News that Cazes had been stopped in January by Trois-Rivières police and that he had produced a Thai driver's licence and said he was visiting his mother. The RCMP searched a residence and a business — though it did not specify addresses — and seized several computers. Martin Cazes said his house wasn't searched. "We are considering the possibility of potential associates in Canada," RCMP spokesperson Erique Gasse said in an email. At the time of his arrest, Cazes was living large in Thailand, with multiple properties, luxury vehicles and lots of money. He was married, and had even purchased a villa near his own house for his in-laws. His assets were listed in a spreadsheet on his unencrypted laptop, which authorities, including the Royal Thai Police, the FBI and the DEA, found when they raided his primary residence in Thailand on July 5. 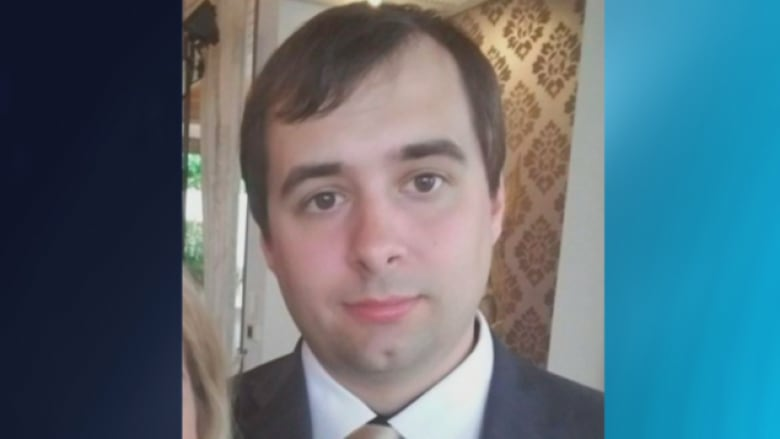 They also discovered he was logged into the AlphaBay website as the site administrator and they were able to find passwords for AlphaBay servers, and then seized information and cryptocurrencies from those servers. Cazes's assets seized by the U.S. government included $6.6 million Cdn in bitcoin, $2.4 million in Etherium, $622,000 in Monero, and $980,512 in Zcash. He had at least 11 bank accounts and cryptocurrency exchange accounts registered in his name or his wife's name in Thailand, Liechtenstein, Switzerland and St. Vincent and the Grenadines. Beyond cash, Cazes had a taste for luxury vehicles, including a 2013 Lamborghini Aventador, a Porsche Panamera, a Mini Cooper and a BMW motorcycle. He had three properties in Bangkok, and a vacation property in Phuket, Thailand. Cazes was also pursuing economic citizenship in Cyprus and had hired a citizenship consultant in the country. In February he obtained Antiguan citizenship by purchasing property there. Cazes was an active member of a forum run by American blogger Roosh V, whose real name is Daryush Valizadeh, a self-styled pickup artists who is known for misogynistic behaviour and for giving men advice on how to sleep with as many women as possible. According to the forfeiture document, Cazes made regular payments to the RooshV forum for his membership fee, and frequently posted about his financial success. He bragged about buying a Porsche Panamera, and when other users doubted his ownership, he posted a video of himself driving the vehicle. He also posted about how to pick up Thai women, and bragged about getting a "solid prenup," sleeping with women outside his marriage, and telling his wife "what her upper weight limit was." He paid for his membership with a PayPal account, which was linked to other bank accounts in his own name, including a Canadian bank account. In a post attributed to Roosh V on the forum, Roosh wrote that he didn't know Cazes was the AlphaBay administrator, and that he would cooperate with any valid subpoena. He did say that Cazes "did not appear to bring any illegality to the forum."